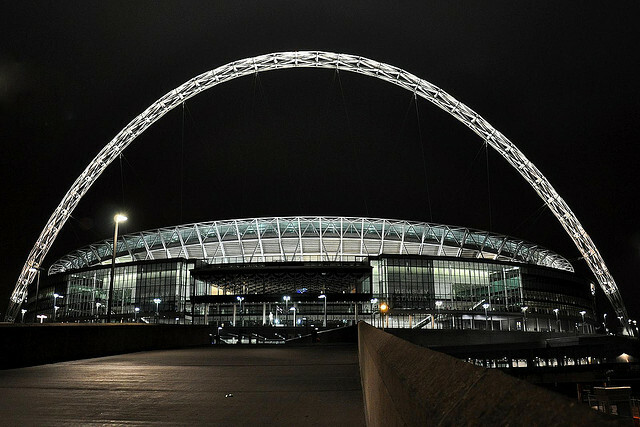 England will face 2006 winners Italy and South Americans Uruguay and Costa Rica in the group stage of the 2014 FIFA World Cup. The draw for next summers tournament was made on Friday and for England fans it was not a desirable outcome. As well as having tough opposition, England’s players will have to make long trips from their base in Rio for each of the matches. The opening match of their World Cup adventure, against the team who knocked them out of UEFA Euro 2012, Italy, was scheduled to be played in sweltering heat in the Amazon region of Manaus, with the match kicking off at 02:00 BST on 15 June. Temperatures in Manaus can reach 30C in the summer, and humidity – perhaps the more pressing concern in such a physical game – often measures at 80%. But the day after the draw, FIFA announced that the tie was being brought forward three hours to be played at 18:00 Brazilian time (23:00 BST), when it is predicted to be even warmer. The match will also require a 1777 mile trip, the longest for any of the three fixtures, unless manager Roy Hodgson decides to switch from the Royal Tulip Hotel in Rio to another location. England’s other matches will be on 19 June against Uruguay, who reached the semi-finals in South Africa in 2010 in controversial circumstances, and five days later against Costa Rica, who England have never faced and cannot be taken lightly. Costa Rica finished second in the CONCACAF (North American region) qualifying, behind the United States, and although most of their players are an unknown quantity, Bryan Ruiz of Fulham is a familiar name in their ranks. Uruguay, who qualified after beating Jordan 5-0 in a play-off, possess a deadly strikeforce – Edinson Cavani of Paris Saint Germain, and Liverpool’s Luiz Suarez are unstoppable if they find top gear, while record appearance maker Diego Forlan is another formidable option. The United States were also presented with a difficult challenge to qualify from their group, with Germany, Portugal and Ghana being their opponents. Among the other interesting matchups is Netherlands against Spain – a repeat of the 2010 final, which Spain won 1-0 thanks to Andres Iniesta’s extra-time strike. 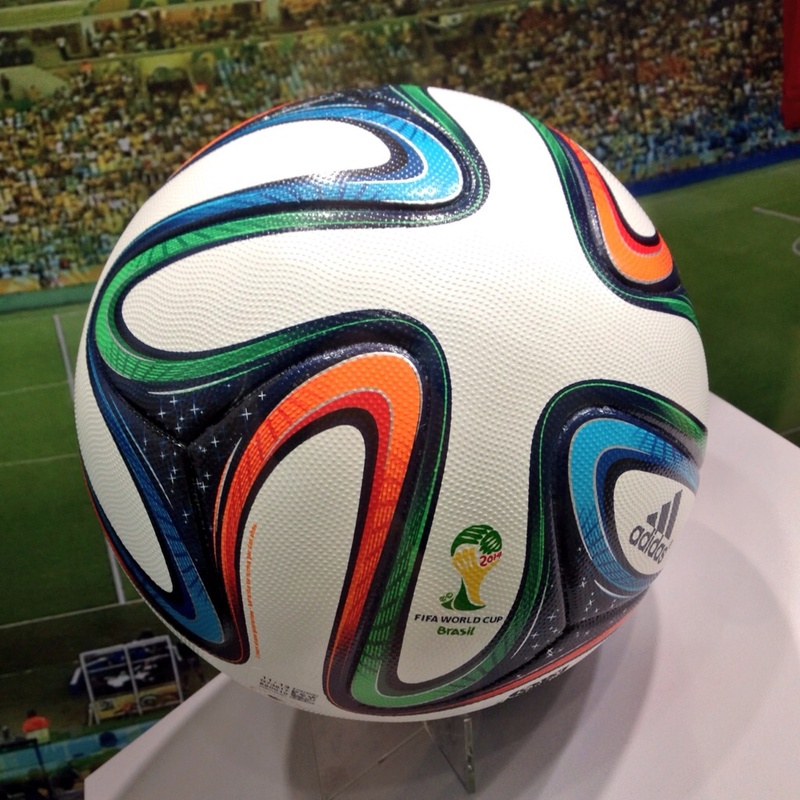 The World Cup begins on 12 June 2014. Look out for further coverage on The Breaker.